Brush up your real estate, interior design and architecture knowledge with this week’s top list. 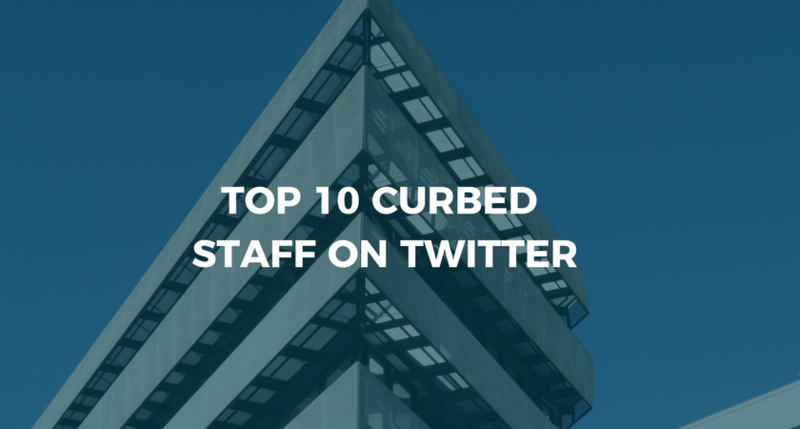 We highlight the top Curbed staffers active on Twitter, ranked by number of followers. 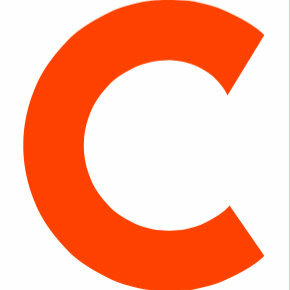 Follower counts were pulled on August 11, 2017 and will change over time.